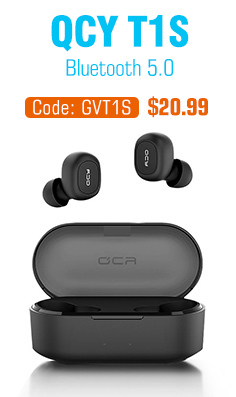 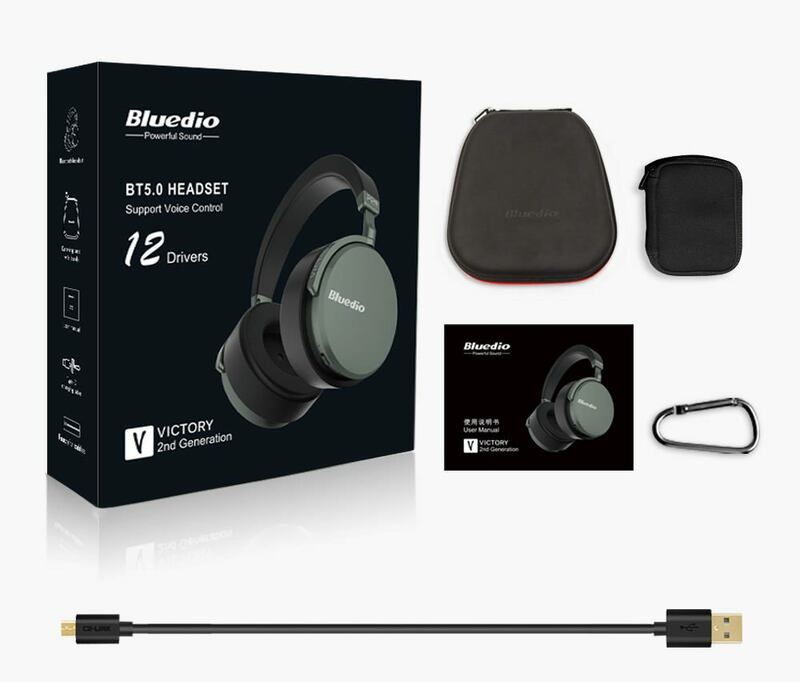 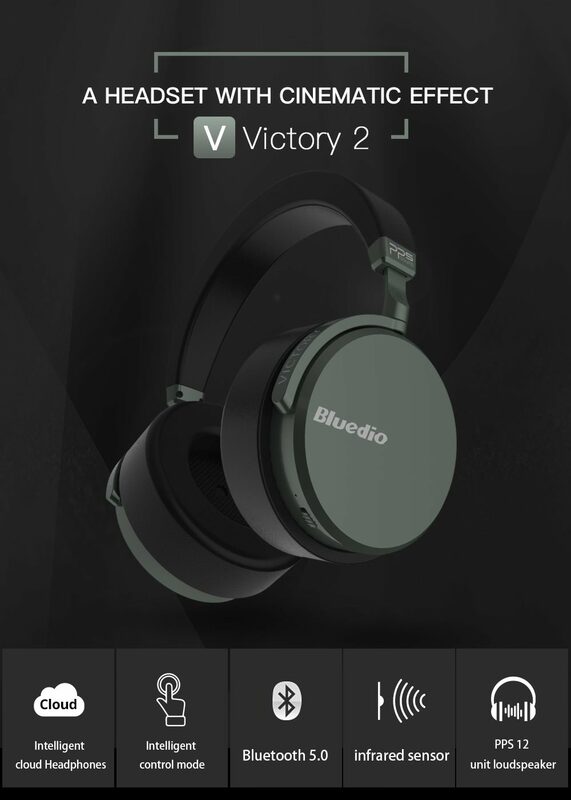 The Bluedio V2 Wireless Headset comes in an all black color. 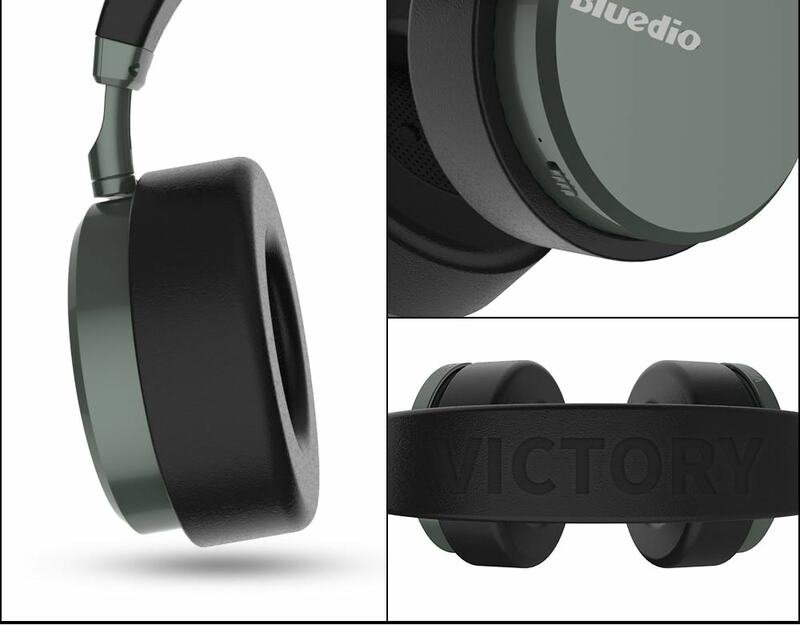 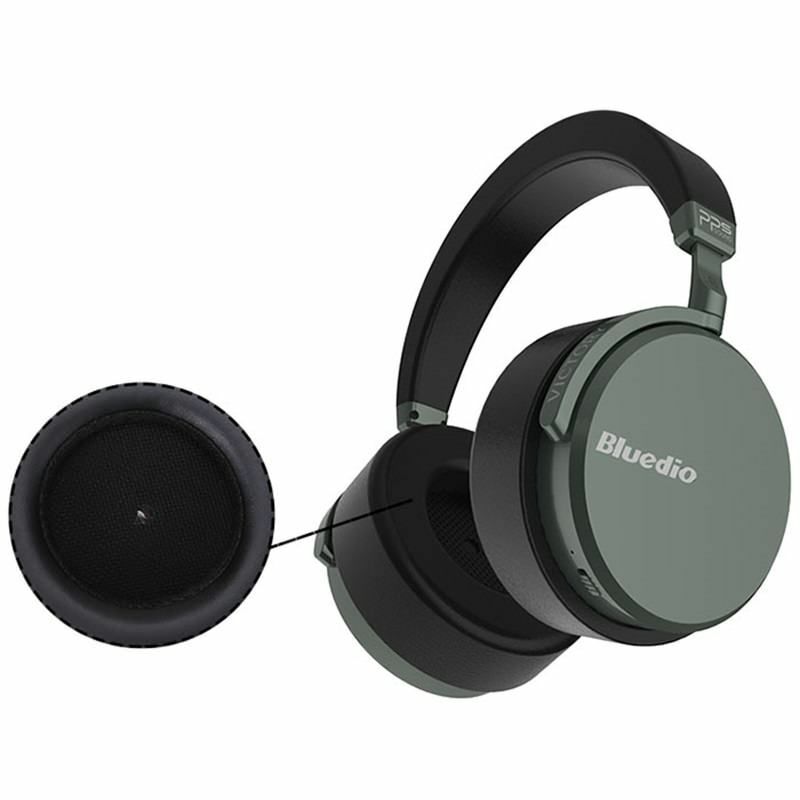 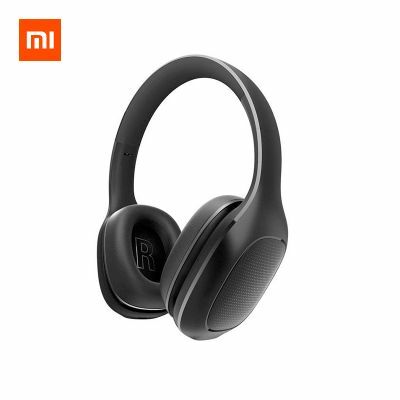 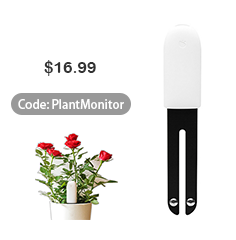 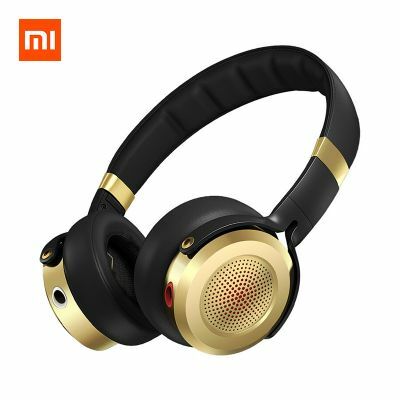 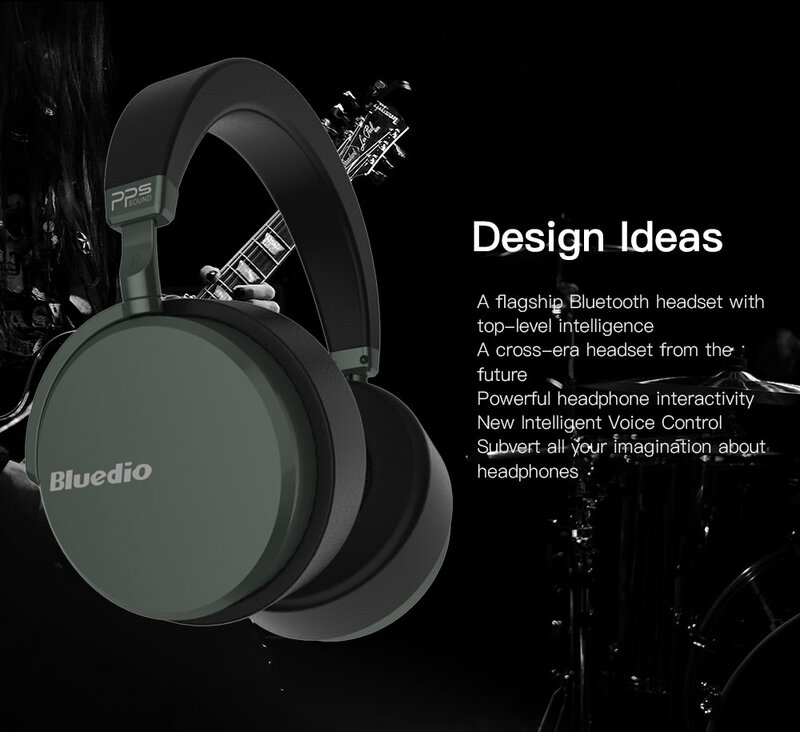 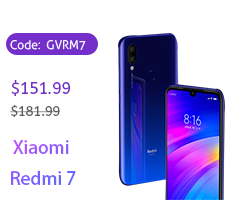 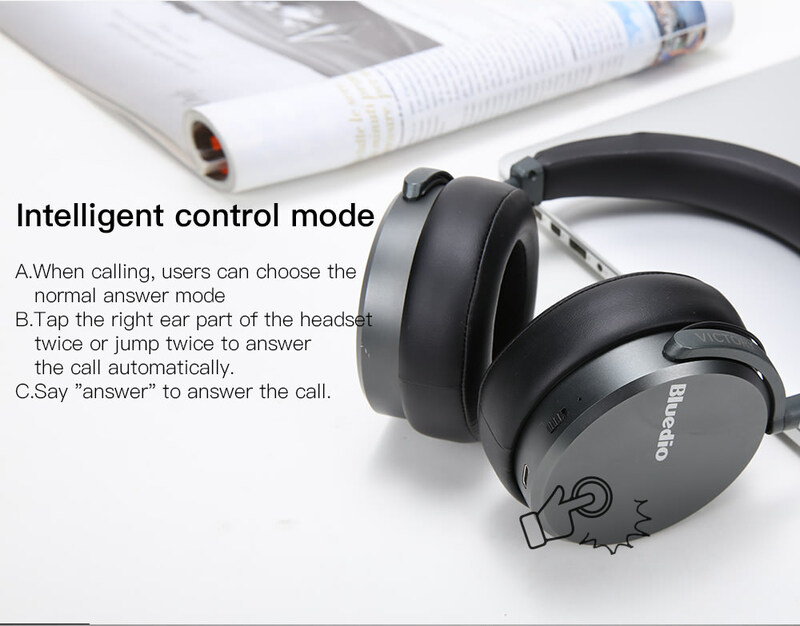 It has a dimension of 7.09 x 8.19 x 3.54 inches which is portable and in order to make it easy for customers to use, Bluedio has been able to create a headset that weighs as low as possible. 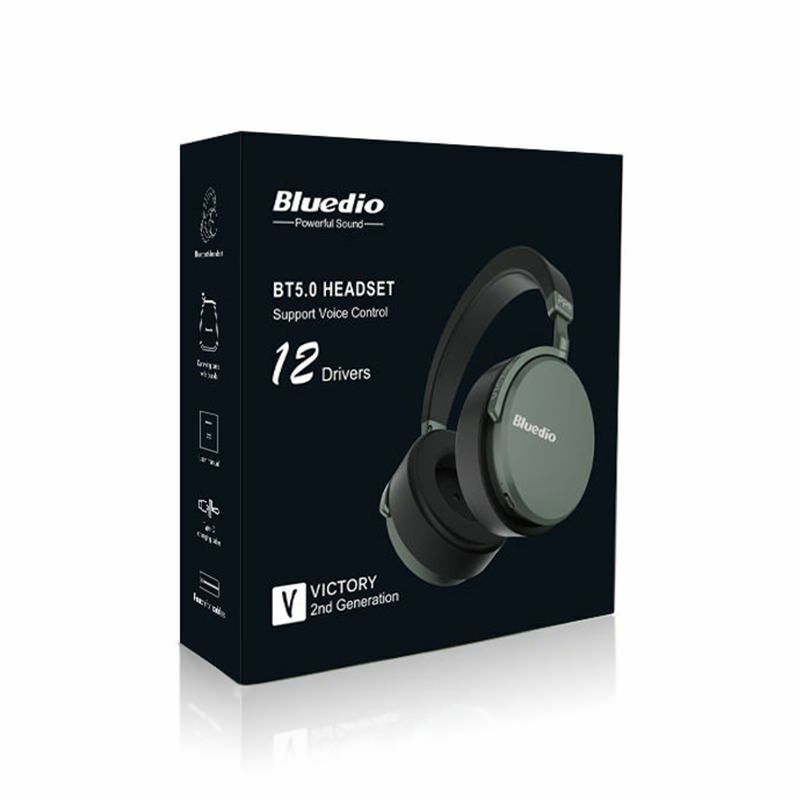 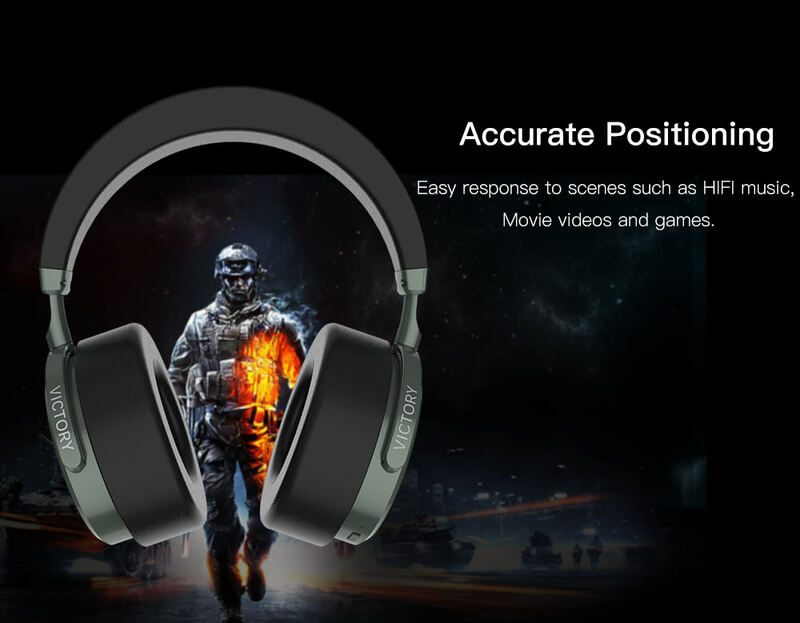 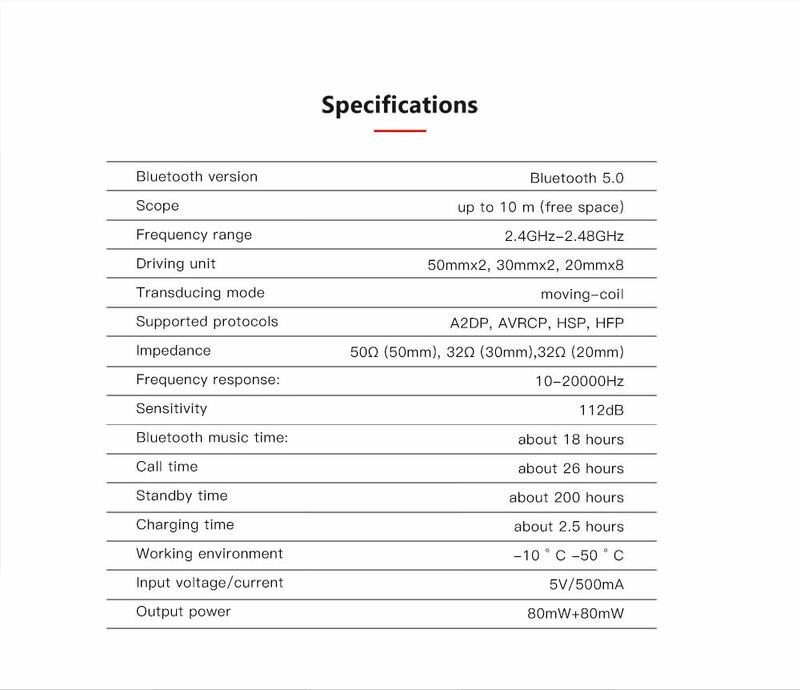 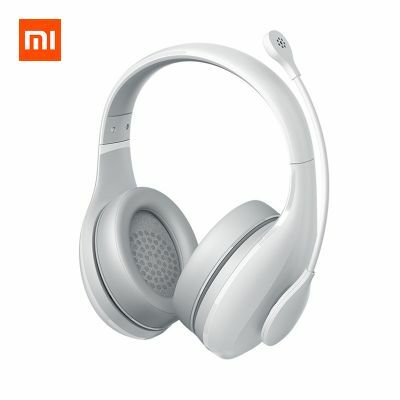 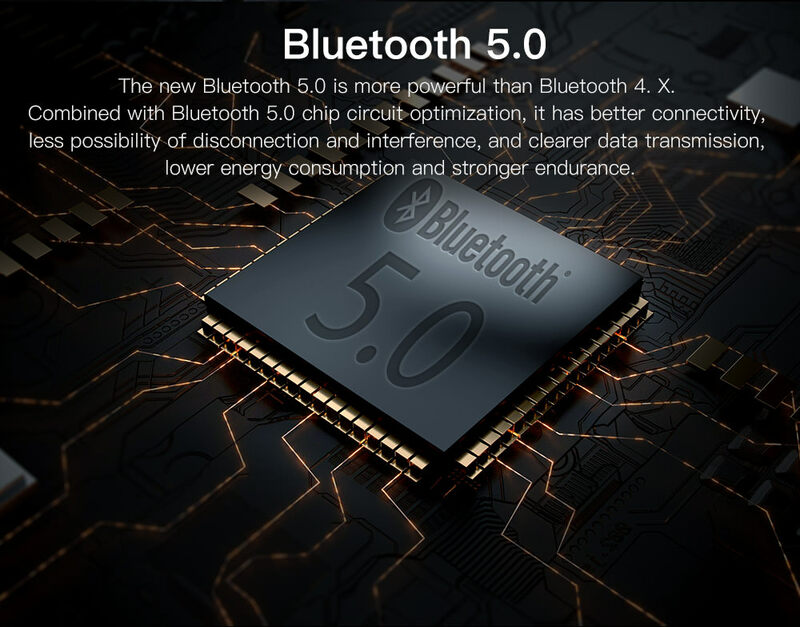 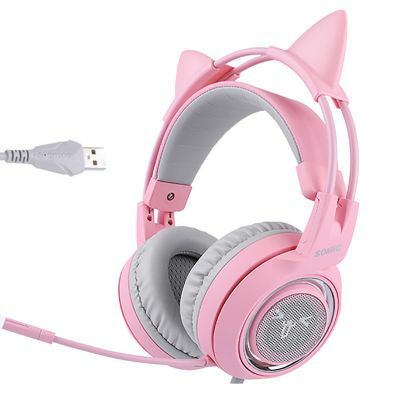 The Bluedio V2 Smart Bluetooth Wireless Headsets weighs just 966g making it one of the light and suitable for playing games. 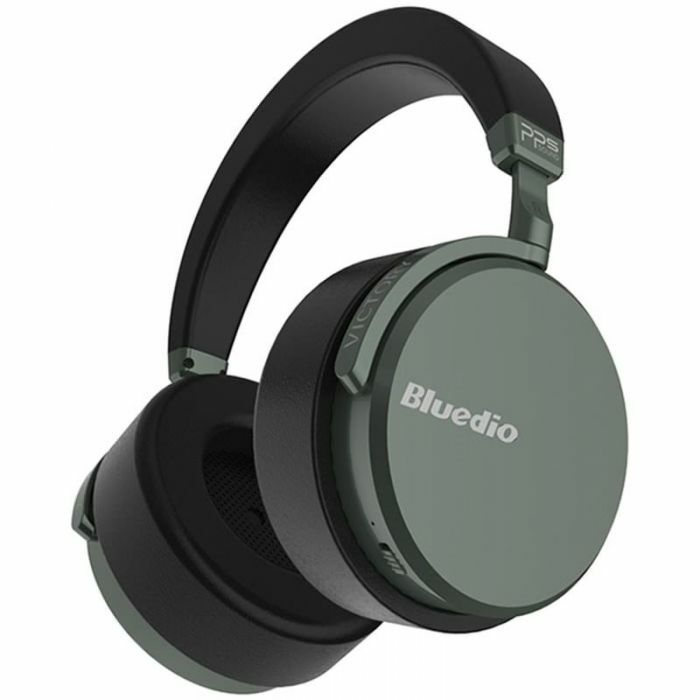 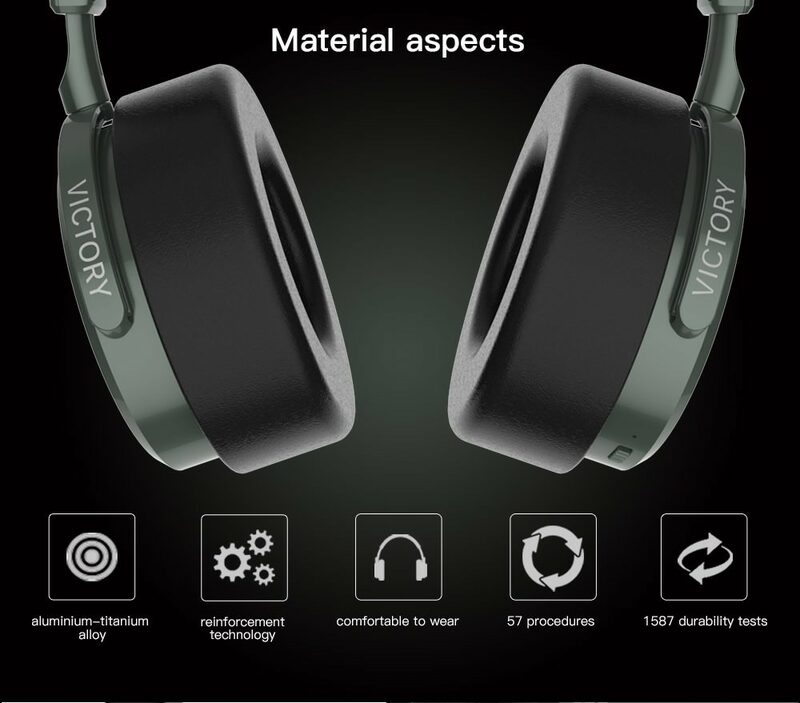 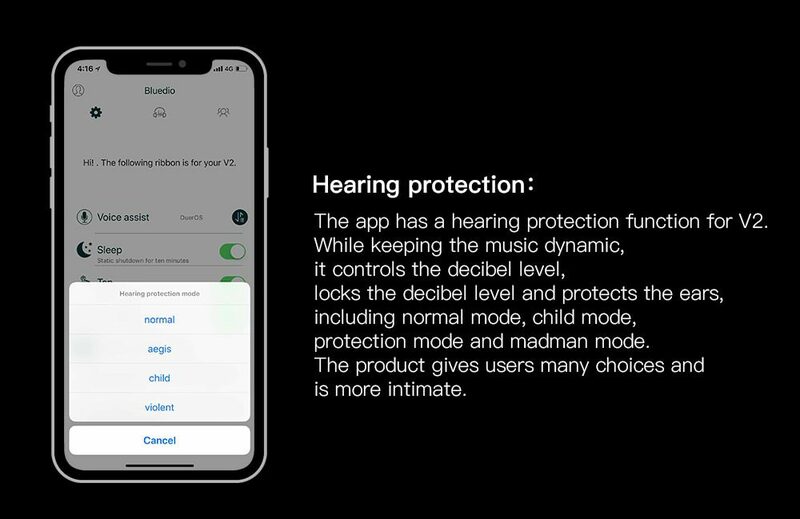 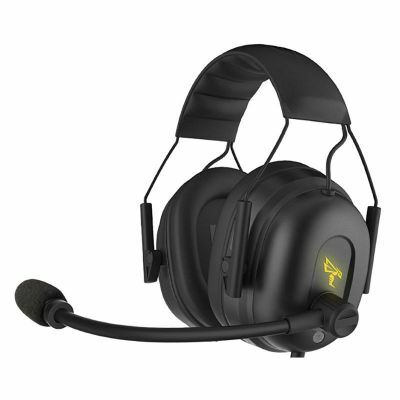 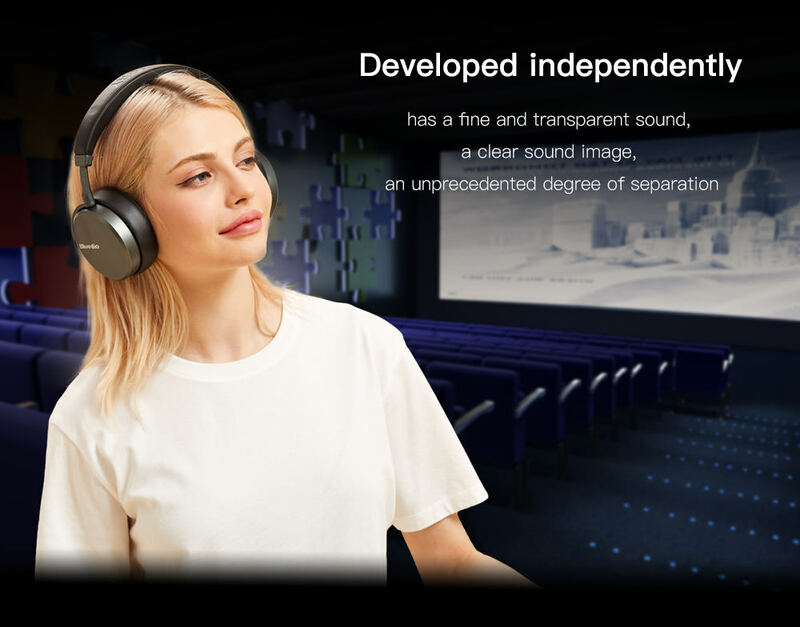 By padding the rear ends of this headset with foams, Bluedio has endeavored to produce a device that remains very comfortable to its users while sieving sounds for better quality. 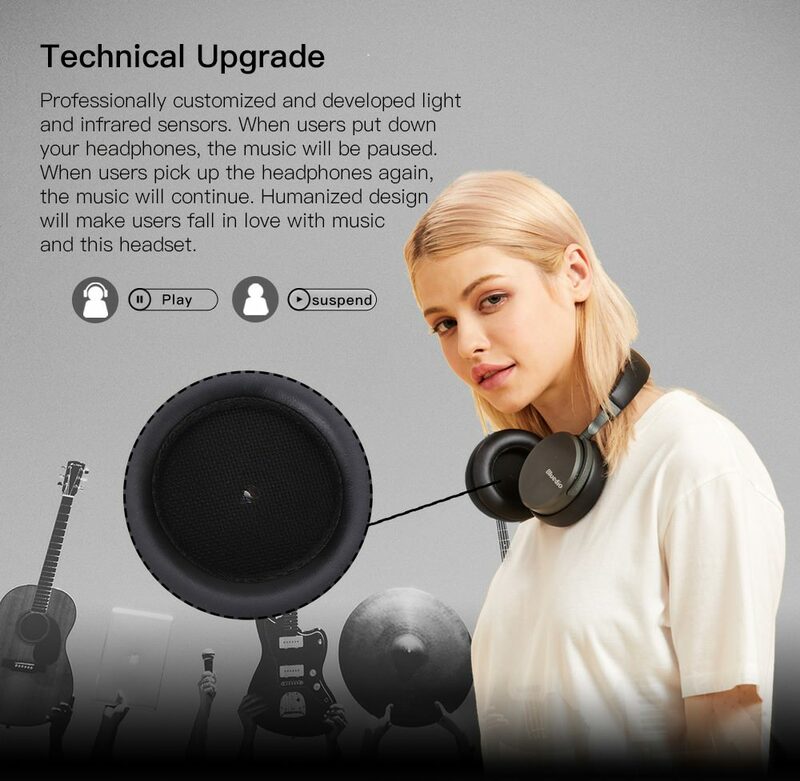 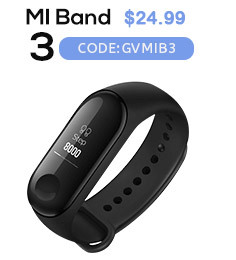 Also, the area of this gadget that sits on the head is coated with a material that prevents head pain for users especially for prolonged usage. 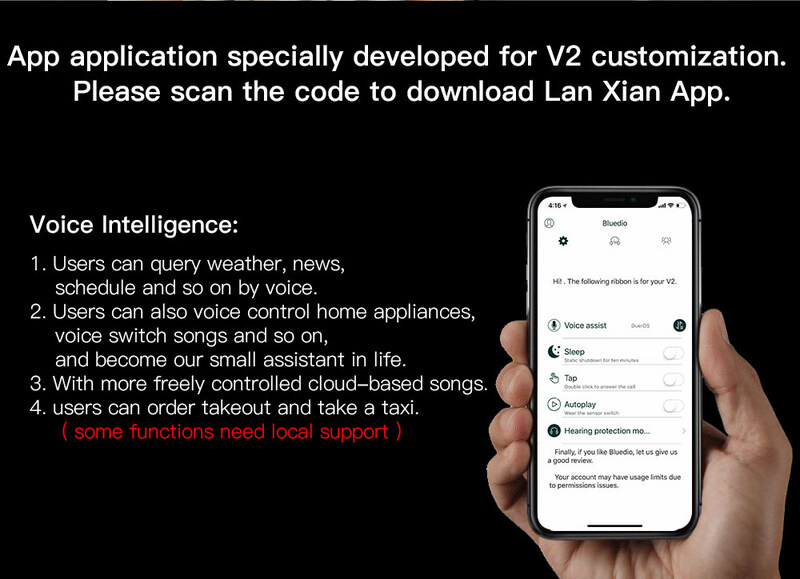 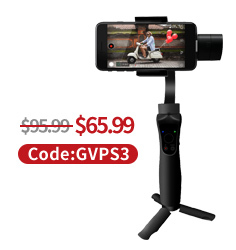 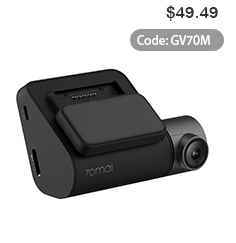 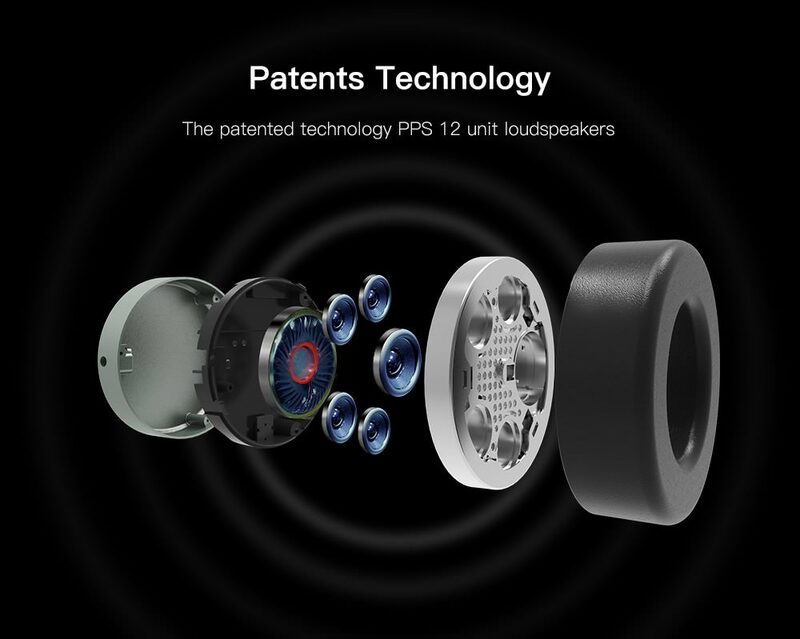 The device is also fitted with a microphone that can be used for recordings if the case arises.